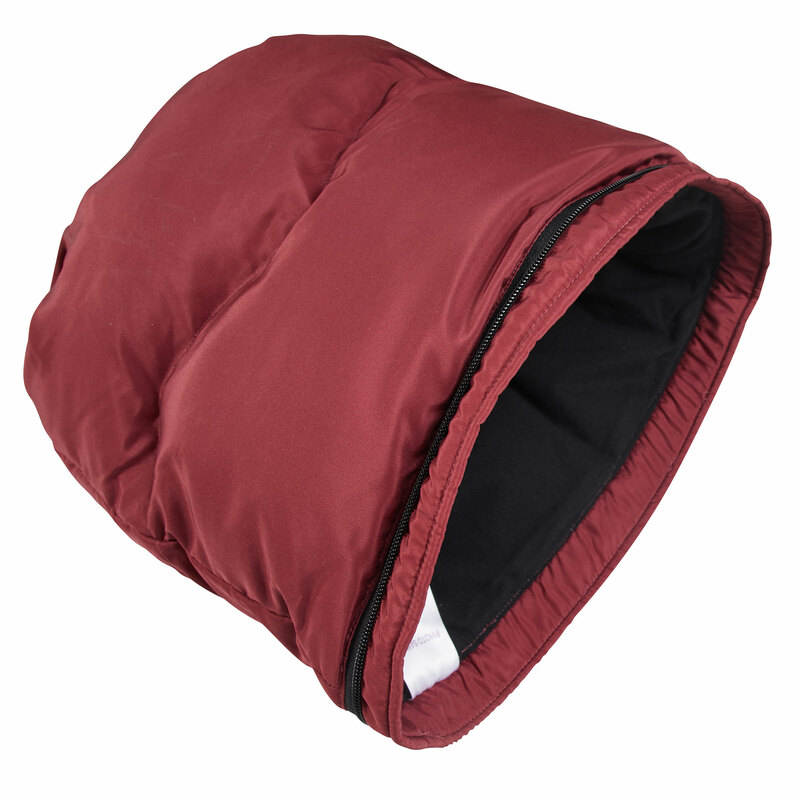 The Voksi® City fits perfectly into your stroller, but can also be used as a duvet or play blanket. 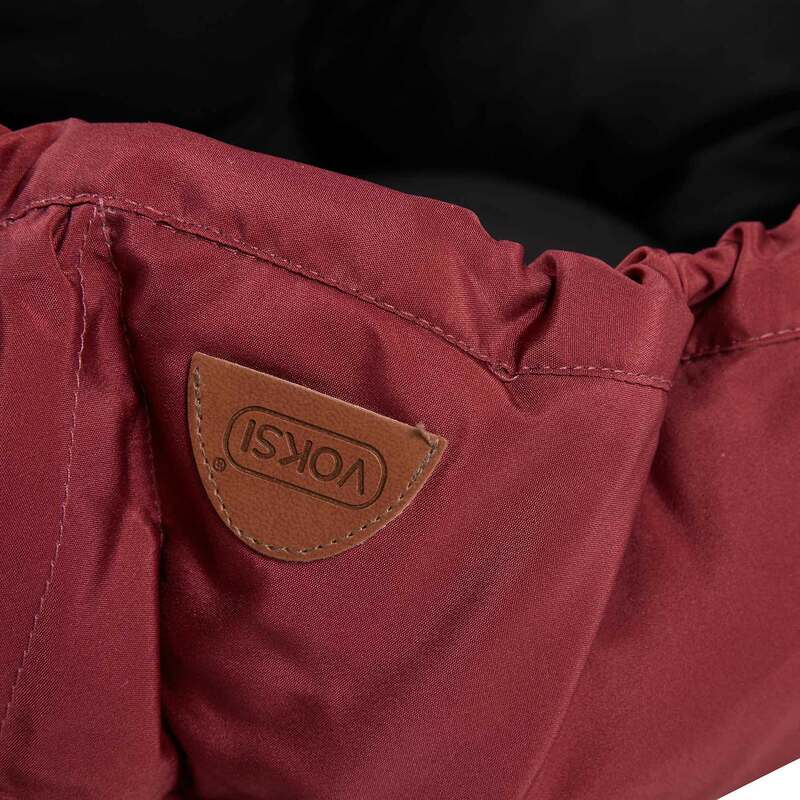 When developing the Voksi® City, our goal was to provide parents with a flexible solution that is the perfect city stroller bag, is soft and comfortable for your child and becomes their companion for all sorts of activities during the day. 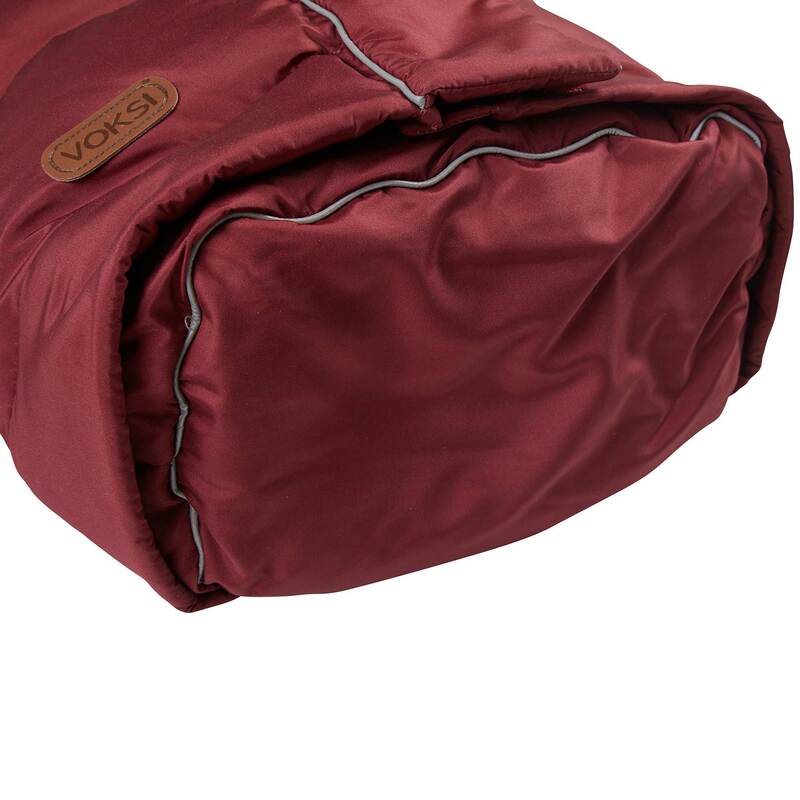 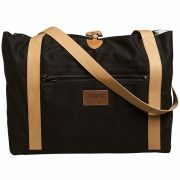 Voksi® City can not only be used as a stroller bag, but can also be zipped open entirely and thus accompanies your child during their day as a play rug or soft blanket. 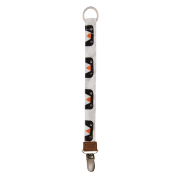 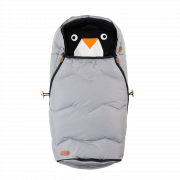 To provide your child with a soft and lightweight stroller bag, the material combination of down, feathers and soft cotton keeps your child warm during cooler days. 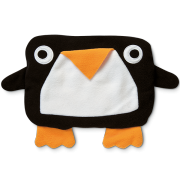 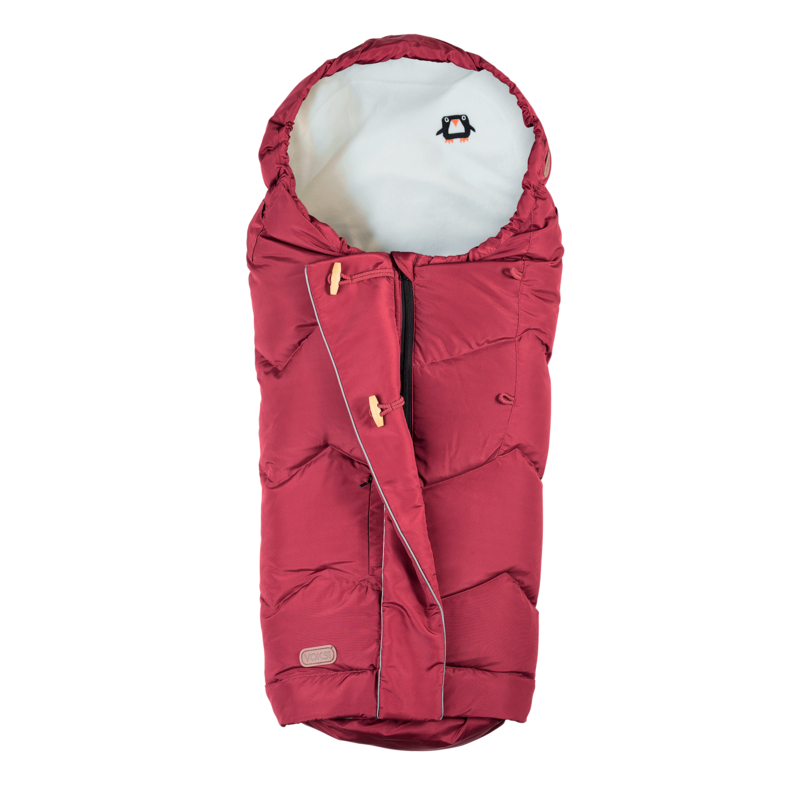 The down filling is blended with feathers to create a cosy and lightweight protection for your child. 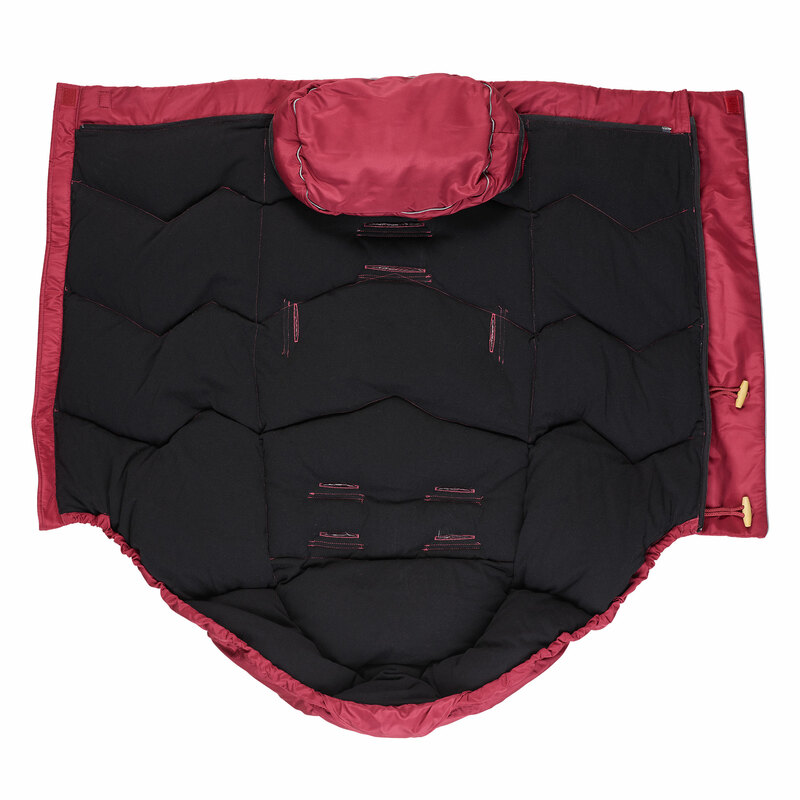 While down functions as an isolating layer, feathers protect against wetness and wind. 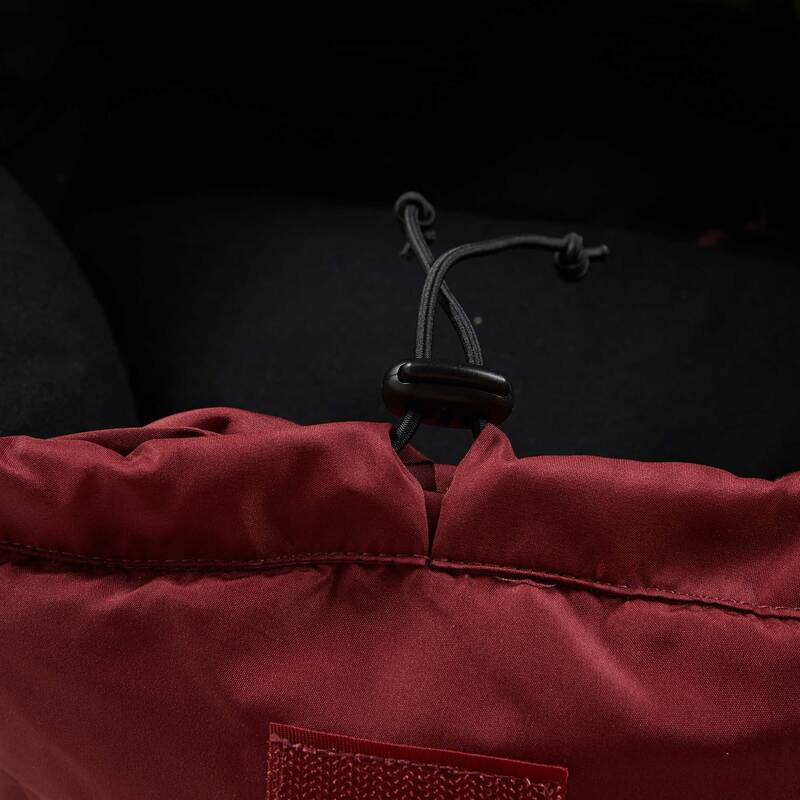 Not only is the stroller bag made of high-quality materials, the Voksi® City also features several smart ways of zipping the footmuff open, so that you can easily adjust it to the temperature conditions and your child’s preferences. 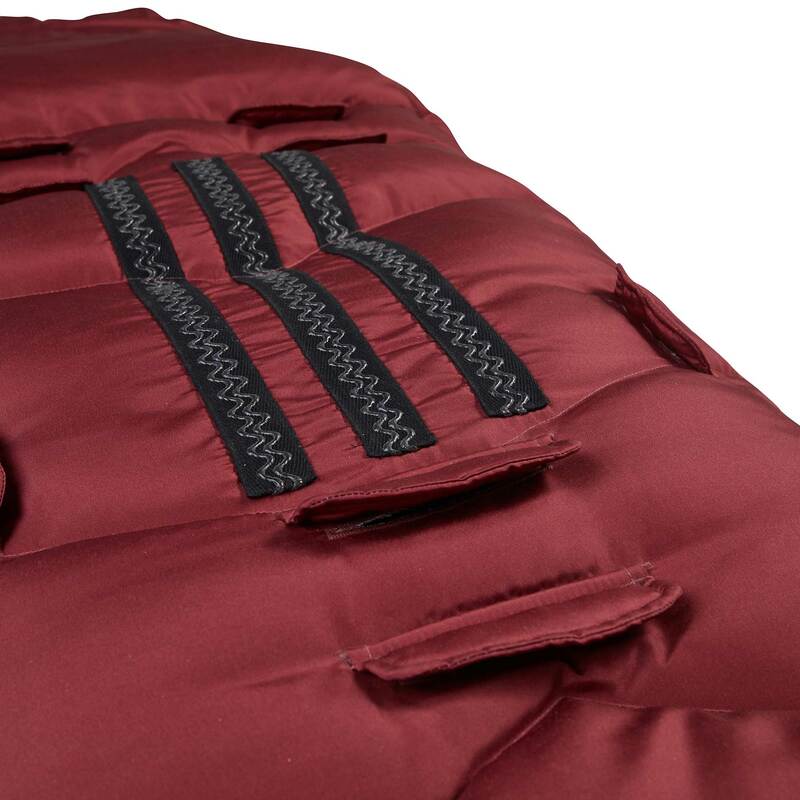 When visiting family or friends, the Voksi® City can easily be zipped open completely and function as a play blanket or duvet. 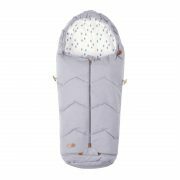 Anti-slip material on the back additionally ensures that the footmuff stays in place in your stroller during the whole time, while pre-cut holes for the stroller’s internal harness enable additional safety for your child. 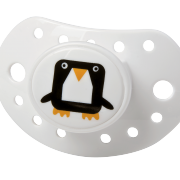 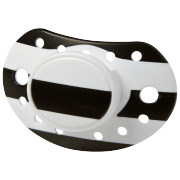 A pacifier holder badge near the head opening helps you to always keep your child’s pacifier in reach by attaching a pacifier holder to it. 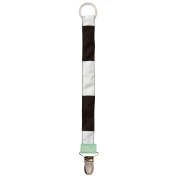 By zipping on the extension part, your child can use their Voksi® City until approx. 6 years of age, making it a great companion not just for the stroller, but also for the first sleepovers or camping trips. 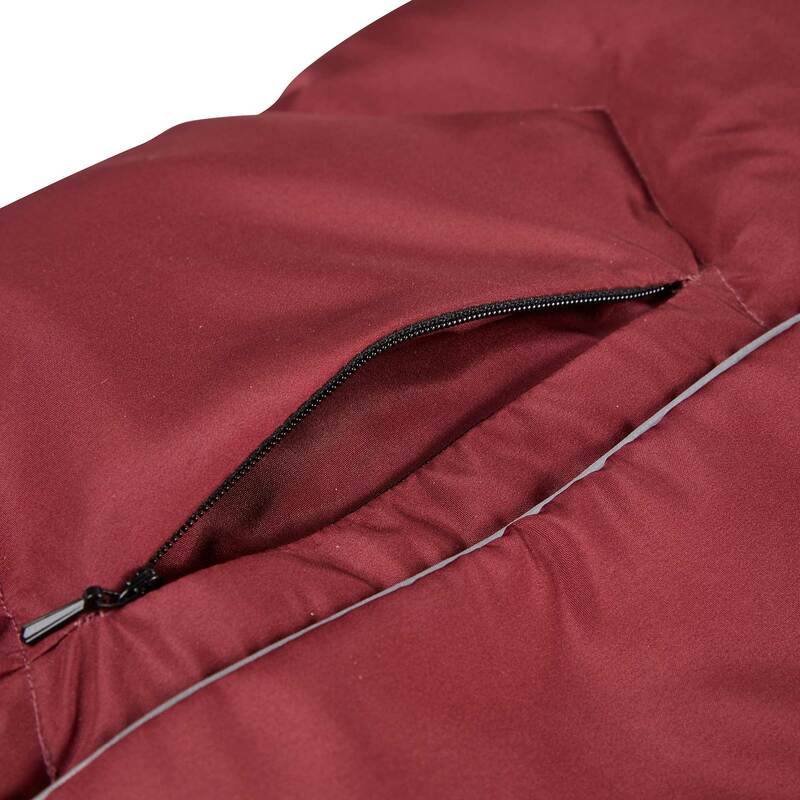 All materials of the Voksi® City are certified according to the Oeko-Tex Standard 100, Class 1. 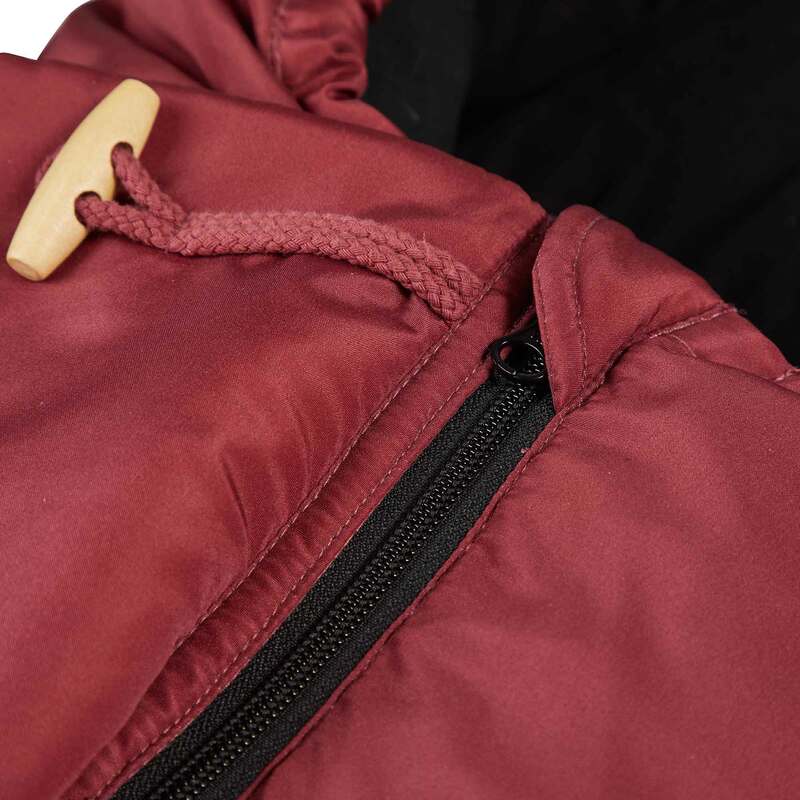 Oeko-Tex is an independent testing and certification system for textiles, intermediate and end products at all stages of production. 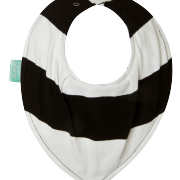 By choosing a product made of Oeko-Tex certified materials, you as a parent can be sure that your baby is surrounded by materials free from hazardous substances or harmful chemicals.